John Balletto was one of the great ones. A man of faith first, a loving father and husband. Anyone that knows John, knows he lived every day for his lord and family. John was taken from us way too early but not before he touched everyone he met. His passion to tell anyone that would listen was infectious. He told real life stories to anyone willing to give him the time. Any of us that listened are the blessed ones. John leaves behind his wife Melody, and his children Grace, Ruth, Paul, Timothy, Stephen & Lydia. His family will need the help as John worked every day to provide for his family in his business Balletto & Sons. 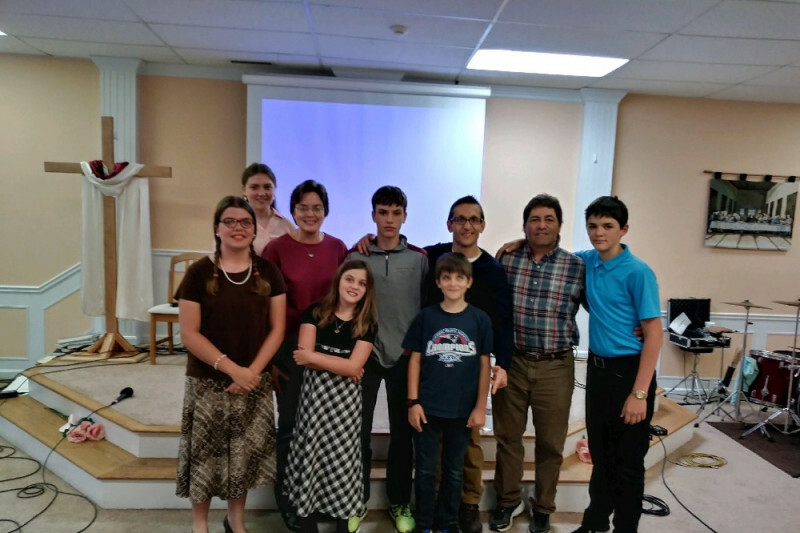 His extended family from Abundant Grace Church in Londonderry, NH, Alvirne Cross Country and the Nashua PAL running programs all ask for each other to help provide to the Balletto family the security they will need to get through this transition. John was one of the great ones. 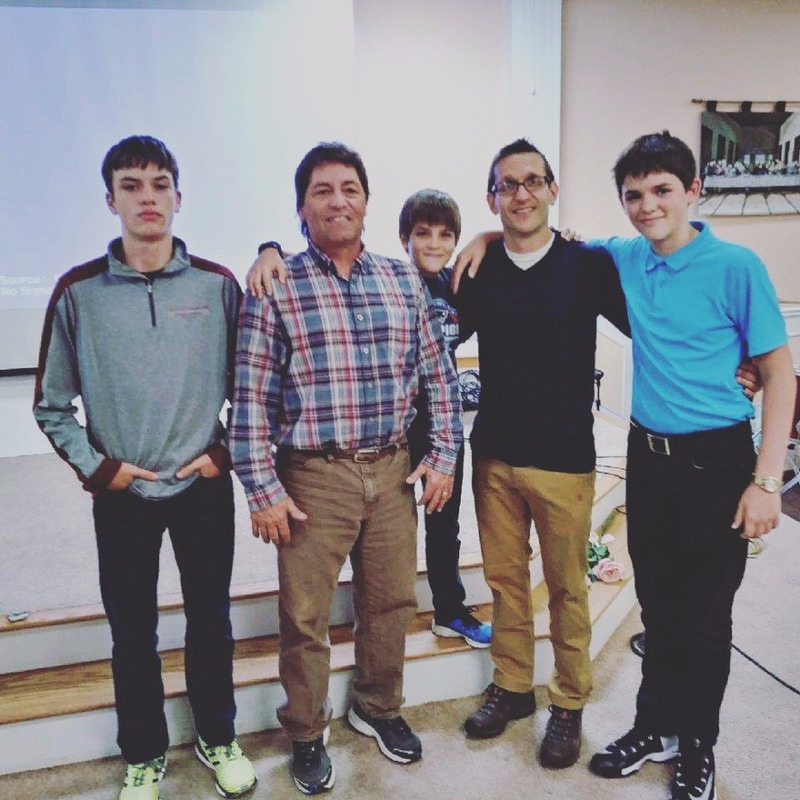 Please all consider giving to the Balletto family and together we will Build the village the family and the kids will need to honor their fathers legacy. Its what John would want. HI everyone, and update on 12-27. We need everyones help for another push for the family to help raise funds for Melody & the Balletto's. Merry Christmas to all. Thank you to everyone that has helped contribute so far. The family will need our help in this most immediate time of transition and as they build their new chapter. I ask that we keep getting the word out of this great man, tell his stories and pray for the Balletto Family, both the immediate family & the extended family. Thank you to everyone that has helped so far.